Welcome to patch 8.10! Last time around, we revisited mana and waveclear; this patch we're checking out the jungle and rethinking the way we do kill streak bounties. First, the jungle. We've had to take efforts to dial back the amount of pressure junglers can exert early, but we're pushing that harder in the direction of the jungle camps. TL;DR, most jungle camps will be worth less experience early, but the Rift Scuttler will be worth a lot more. The jungler who can win the fight for River Crab—or sneak one when the other jungler can't respond—will be at an experience and sustain advantage, and can turn that into plays around the map. Next up, bounties. We've long cast bounties as a team objective: Kill the fed enemy for a boost of gold that can get your team back in the game. At the root of that is the ability to come back from a game that might otherwise snowball out of control. However, at the moment, spreading that reward to the whole team prevents individual players from feeling fully rewarded for their big plays. Finally, we're conducting a balance pass on non-keystone runes. 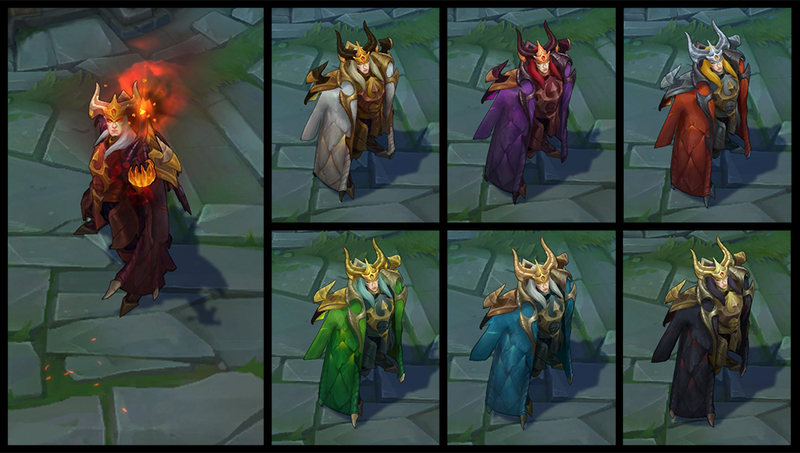 The rune system has had some time to breathe (and adapt to new or changed keystones), so we're going through and tuning a number of the minor runes. 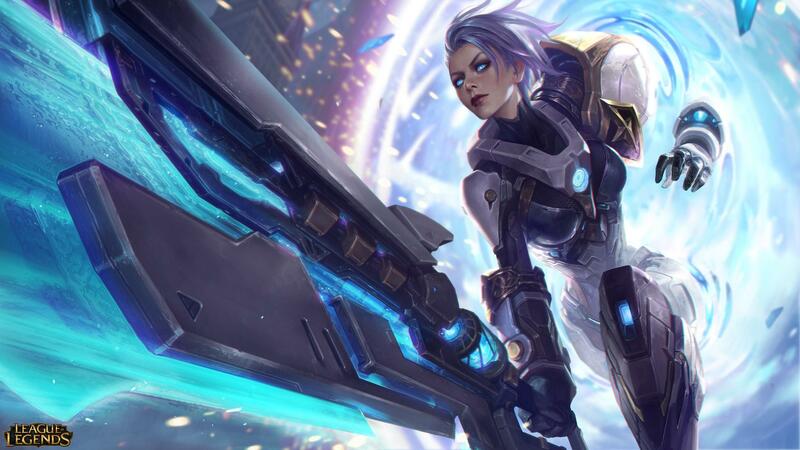 Clash, League's new tournament mode for teams, launches this patch. The first Demacia Cup begins May 25. Read up on how it all works and claim a free ticket on the Clash microsite. Base health regen decreased. E base damage decreased, damage ratio increased, and no longer deals bonus damage to secondary targets. E Armor shred now applies to secondary targets; duration increased. The bonus damage Sion does to secondary targets struck by Roar of the Slayer is just too much: too much waveclear, too much poke, too much long-ranged lane control. 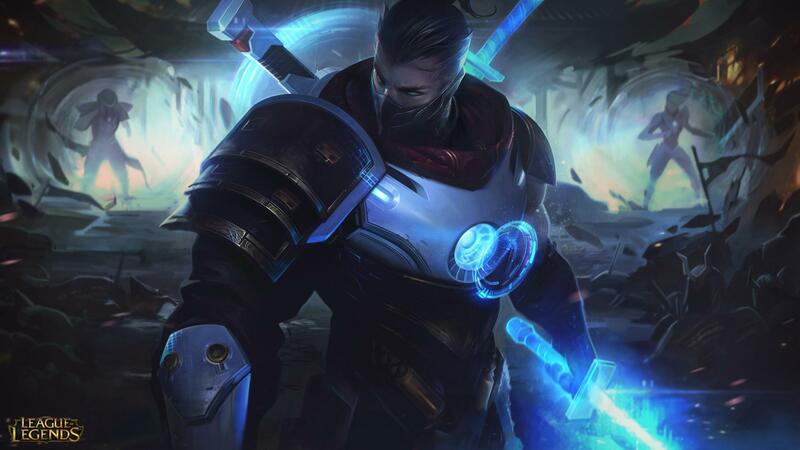 By having E apply the armor shred to all targets struck, Q damage will be higher on targets struck by E, and further incentivize him to max Q (or at least to ensure there are more tradeoffs when he does opt into the ranged control E offers). R cost and cooldown increased. Last patch's changes helped bring Mundo's ultimate to a more satisfying level of power, but decisions around when to invoke that power are a bit too forgiving. A longer cooldown and higher costs should make the timing of those choices more important. Poppy’s changes last patch were intended to be approximately power neutral, but they ended up taking her down slightly. We're reverting the movement speed nerf to give Poppy more room to maneuver around fights (or just start them). The high mana cost of Bard's W limits his uptime, especially in the laning phase. With a lower mana cost, he won't have to choose quite as directly between providing some healing to himself or his allies and having the mana to make plays on the map. Now builds out of Lost Chapter instead of Aether Wisp. Movement Speed removed. Cooldown reduction and Mana added. 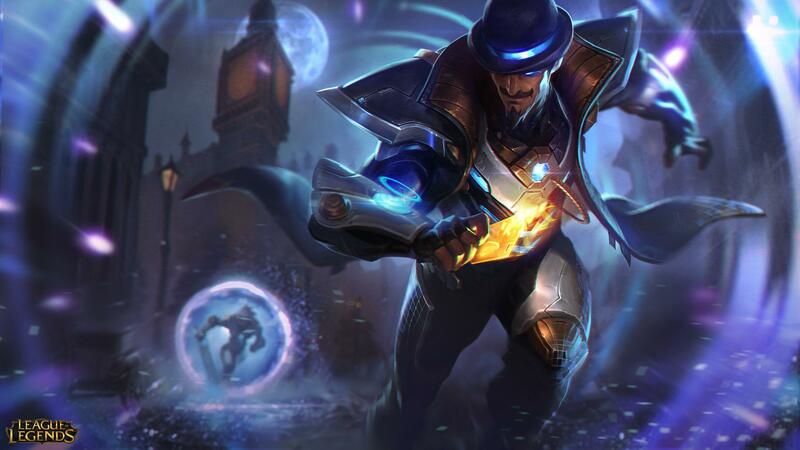 Mage junglers have been pretty scarce on the Rift for a while, and we're looking to change that. Changing Runic Echoes' buildpath to grant mana and cooldown reduction (both core mage stats) and increasing its overall stat efficiency should open the door for more mages to tango with jungle monsters. We've also made changes to Hunter's Talisman (check those out below) which should help spellcasters feel better about jungling even before they pick up Runic Echoes. Wards last longer but have a higher cooldown. These changes increase the value of a well-placed ward, the cost of a bad one, and the payoff for successful ward-sweeping. Three birds, two stones! You can no longer have both a jungle item and a support item. Jungle items and gold items are both tuned to give unique, lower-cost power to their roles, which often operate on lower incomes than farming roles. We've had to combat the occasional cannibalization of support gold items by junglers, and at this point it's safer to just cut that option off. Cheap Shot damage increased. Ingenious Hunter item cooldown reduction more front-weighted toward initial value. Jungle monsters give less experience, but experience scales with level. Junglers have had too much of an impact in the early game. Specifically, they’ve too frequently been able to gank at level 3 before solo laners even reach that level. We’re looking to decrease consistent access to early jungle pressure but offer a more valuable Rift Scuttler as a new way for junglers to gain a lead. removedSLOW DOWN Experience no longer reduced by 5% per level champion is ahead of the camp being taken. newRAID BOSS Monster camp experience now scales with level, capping at level 7. Two Rift scuttlers spawn at the start of the game, but after both die, only one spawns at a time for the remainder of the game. That Rift Scuttler is tankier early and worth significantly more experience. Rift Scuttler isn’t the hotly contested objective we’d like it to be, so we’re looking to up the reward ya girl Scuttle gives to encourage more interaction between junglers—and teams—as the game progresses. Becoming the Scuttle slayer will now give junglers an experience edge over their opponents, not just a spot of vision. newTWO CRAB ENTER At initial spawn, Scuttlers will spawn in the top and bottom river. Both must be killed before the respawn timer activates. THERE CAN ONLY BE ONE Once both initial Rift Scuttlers are killed, only one Rift Scuttler can be on the map at any given time for the rest of the game. Respawn locations are randomly determined, but signaled ahead of time with a respawn marker. Starting jungle items have been updated. Just read the changelists. Hunter’s Talisman has been relatively weak and we’re looking to buff it. These changes should also help expand the jungle roster to include champions that have mana problems in their first clear. We’re removing the attack speed buff given by Hunter’s Machete and providing power elsewhere on the item. We initially gave it attack speed so junglers wouldn’t be forced into the Precision tree, but this has become less of a problem after the introduction of rune set bonus splitting. We'll be watching to see if any junglers are hit hard by these changes and try to compensate as necessary. Inheriting the changes to Talisman and Machete. Kill streak bounties are now granted only to the killer, not the team. HEADHUNTER Assists on bounty kills no longer grant bonus gold. You can now download the replays of other players’ Ranked and Clash games. Whether scouting or reviewing replays of yourself or your Clash teammates, we want to make all competitive matches public domain for your perusal and improvement. LESS LAG Resolved an issue where the League Client was using more resources than it should have been while it was in the background. Higher end systems should see increased FPS. newSHINY Masterwork chests, which only contain cosmetics, will now be available for 1 gemstone in place of Hextech chests.